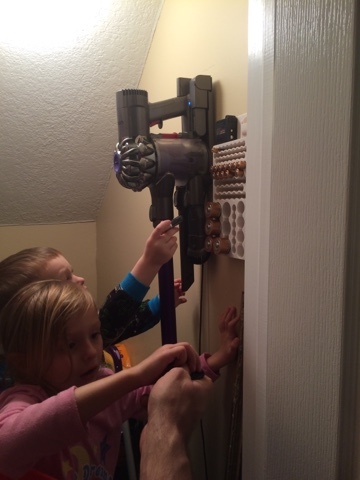 I got Boss a battery organizer for Christmas and the babies helped with the installation. It hangs next to my Christmas present, a Dyson. 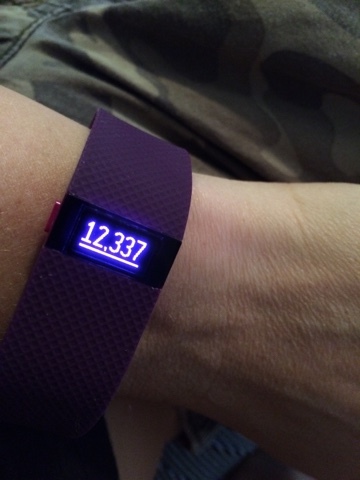 Speaking of gifts, Boss and I got Fitbits and we had a little completion yesterday for steps. I had to agree to lose or we would've been walking in circles at night. We both stopped after 15,000 with Boss winning of course.